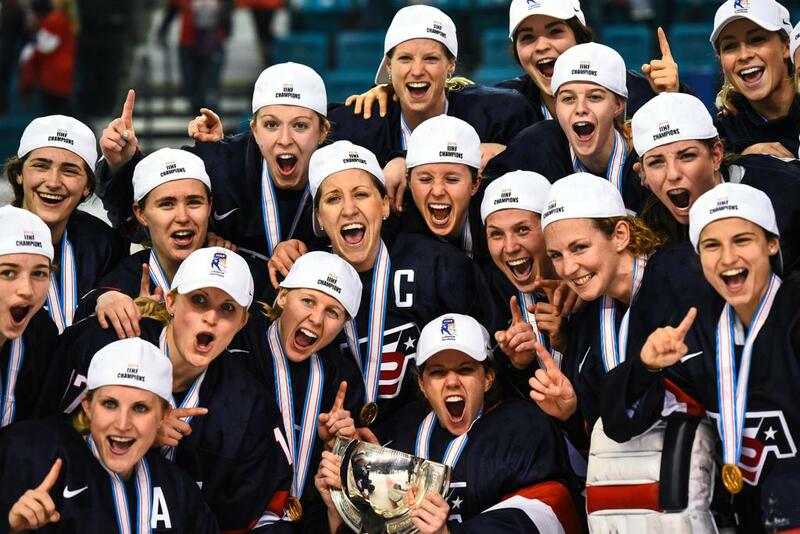 The U.S. Women’s National Team (2-0-0-0/W-OTW-OTL-L) continues preliminary-round play in the 2019 IIHF Women’s World Championship tonight against Switzerland. Puck drop is set for 7:30 p.m. local time/12:30 p.m. ET. 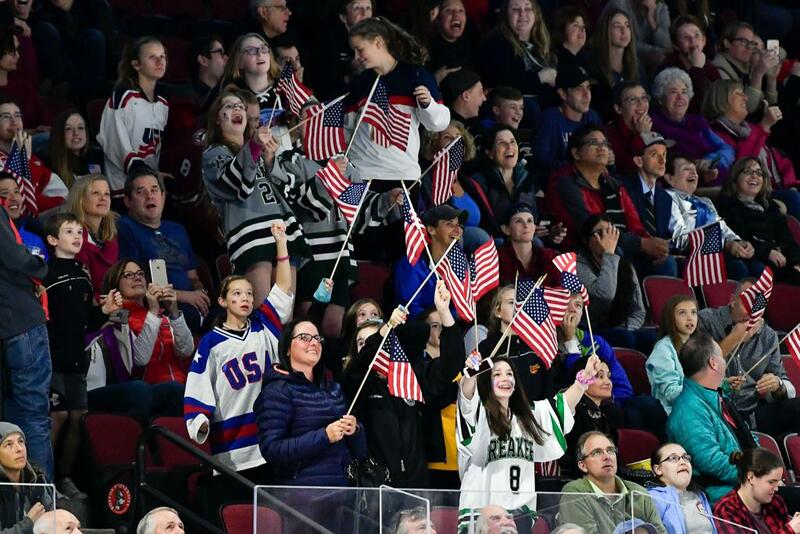 Tonight marks the U.S.’s third preliminary round game of the 2019 IIHF Women’s Worlds at Metro Areena in Espoo. 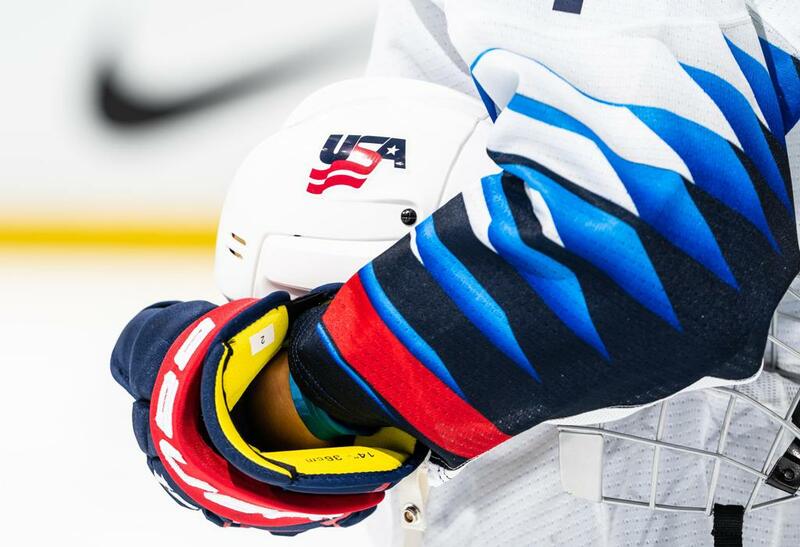 All U.S. games are televised live on NHL Network for the first time ever this year, and fans can tune in and follow along with @USAHockey for live game updates. The U.S. earned a comeback victory in game one with Melissa Samoskevich (Sandy Hook, Conn.), Hilary Knight (Sun Valley, Idaho), Alex Carpenter (North Reading, Mass. ), Brianna Decker (Dousman, Wis.) and Annie Pankowski (Laguna Hills, Calif.) stringing together five unanswered goals in the third period to power the U.S. Women’s National Team past Finland, 6-2. In a battle of the special teams in game two, Pankowski got on the scoreboard again, netting the game-winner for the U.S. as it prevailed, 3-2, over Canada. The U.S. will meet Switzerland on the international stage today for the first time since the Sochi 2014 Olympic Winter Games, when the two teams squared off in the preliminary round. The U.S. broke an Olympic record that night by scoring three goals in a 55-second span in the first period en route to a 9-0 victory. The last time these teams met at the IIHF Women’s Worlds was in 2013. 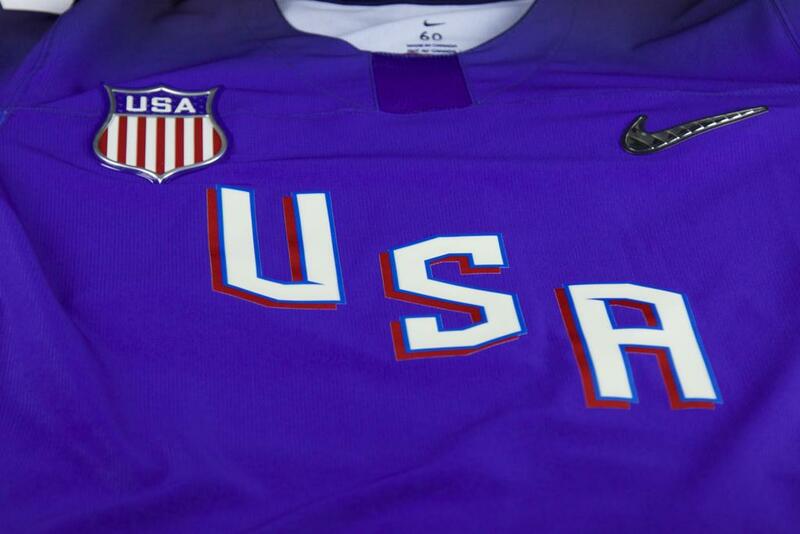 The U.S. put 61 shots on goal and Decker scored twice to lift her team over Switzerland, 5-0. Though the two teams don't meet often, the U.S. does have some Swiss ties. Both of the Swiss goaltenders play collegiate hockey in the U.S. in the NCAA, including Janine Alder who plays for St. Cloud State University alongside U.S. goalie Emma Polusny (Mound, Minn.), as well as Andrea Brandli, who plays for Ohio State University in the WCHA, the league in which five players on Team USA compete. Additionally, Alina Muller plays at Northeastern University in the Hockey East Association, where she has competed against Megan Keller (Farmington Hills, Mich.) and Cayla Barnes (Eastvale, Calif.) of Boston College and Jesse Compher (Northbrook, Ill.) of Boston University.